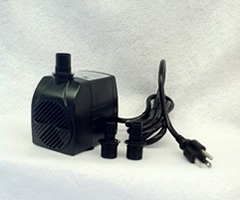 We are now introducing our own American Pond brand of submersible fountain pumps. 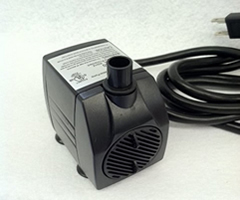 The pumps range from 40 GPH to 925 GPH. 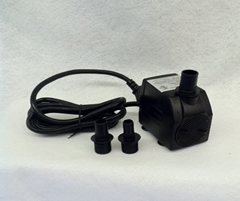 All pumps, except the smallest, come with a 6 foot heavy duty three prong cord perfect for outdoor fountain and statuary uses. 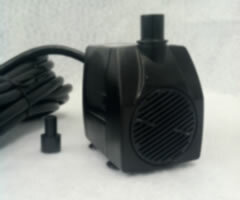 Each pump comes with a 1 year warranty. 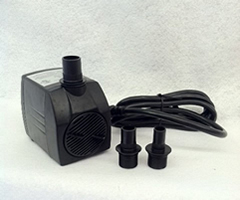 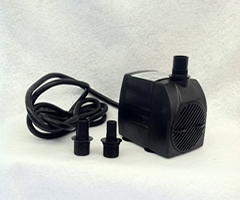 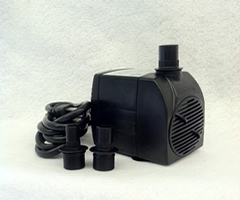 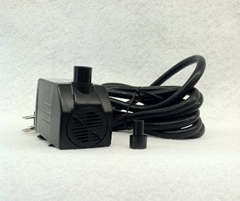 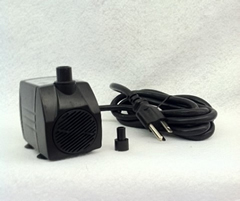 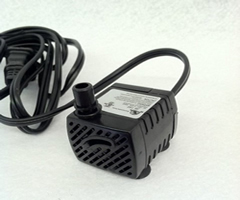 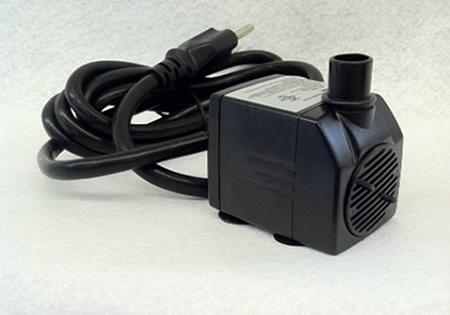 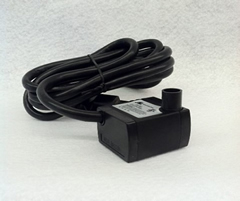 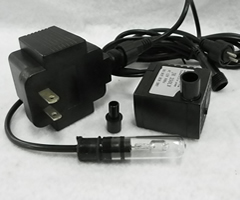 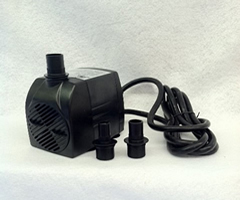 We also offer pumps that have a 10 Watt finger light, great for adding a beautiful light display to your indoor fountain. 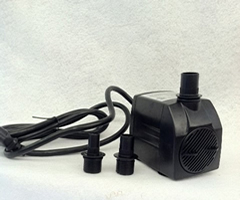 It is most often used in fountain making for small fountains less than one foot tall. 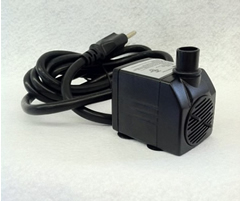 For small indoor fountains less than 12 inches tall. 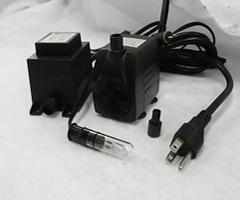 Dimensions: 1-1/2"" x 1-1/4" x 1-1/6"
Dimensions: 1 27/32" x 1 19/32" x 1 3/32"
Dimensions: 2 13/32" x 1 15/32" x 1 7/8"
Dimensions: 2 21/32" x 1 3/4" x 1 7/16"
Dimensions: 2 23/32" x 1 3/4" x 2 13/32"
Dimensions: 3-1/4" x 2" x 2-13/16"
Dimensions: 4-1/32" x 2-13/32" x 3-9/16"